Do you receive any error message while trying to logging in to your account? I see that the account is active and good in shape. Could you try logging into your account using username info233? 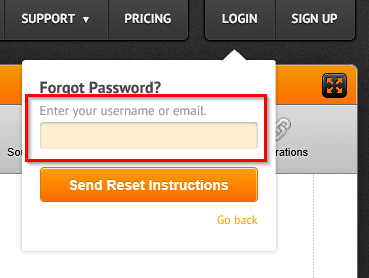 If you have forgotten your password, you may request for a password reset from the login screen. The password reset link shall be sent to your account registered email address.